The Amiga Demoscene was something unique, impressive and hugely competitive. It began life in late 1980s, predominantly in European Countries such as the Netherlands, Germany, Poland and the United Kingdom. It consisted largely of talented individuals who banded together to create rolling Demos. This was to develop the most technically, visually and audibly impressive demo possible. It demonstrated their abilities by pushing the Amiga’s hardware to its absolute limits. Demoscene parties were hosted to show off Demo groups latest creations. These parties often doubled up as ‘copy parties’ where large groups of Amiga enthusiasts would copy/trade the latest games. Demo Disks usually were circulated between friends via copies. However, many Demo Disks could be ordered from PD (Public Domain) Disk suppliers who advertised in many of the Amiga magazines of the time. These were usually very cheap and served as an excellent way to showcase your Amiga to friends! Some of the more well known Demo Groups include Spaceballs, Crionics, Fairlight, Kefrens, Sanity and The Silents. To begin this series of the Best of the Amiga Demoscene, we have selected 3 of the more popular and well known Demos. 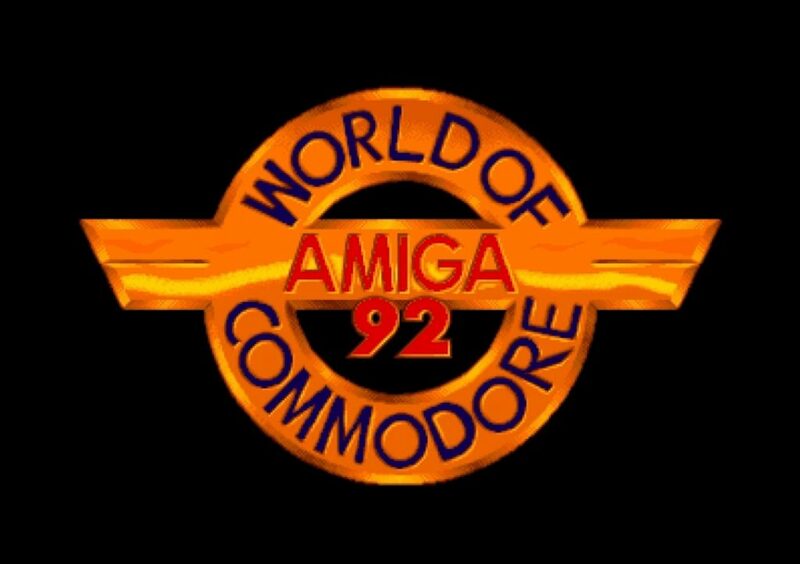 If you or a friend had an Amiga in the early 90’s, there’s a really good chance you either owned or had seen these Demos at the time.